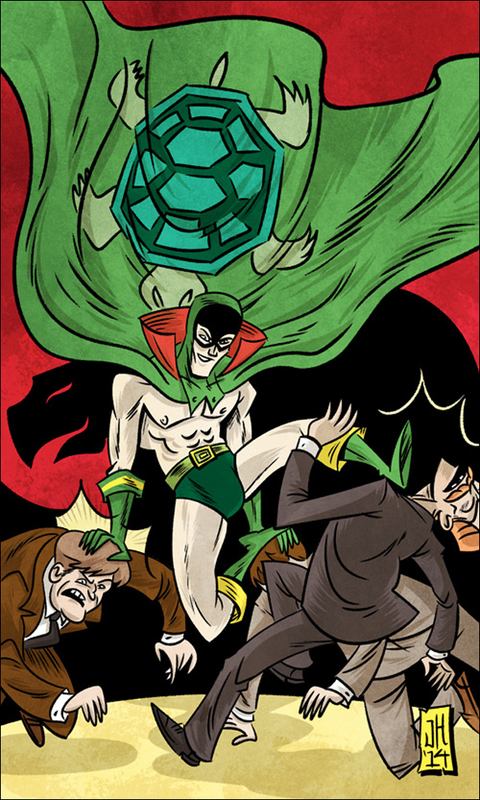 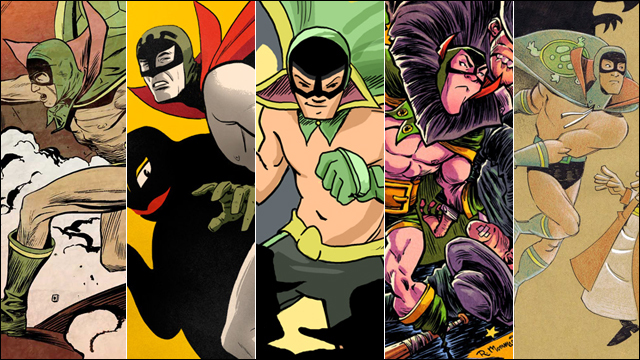 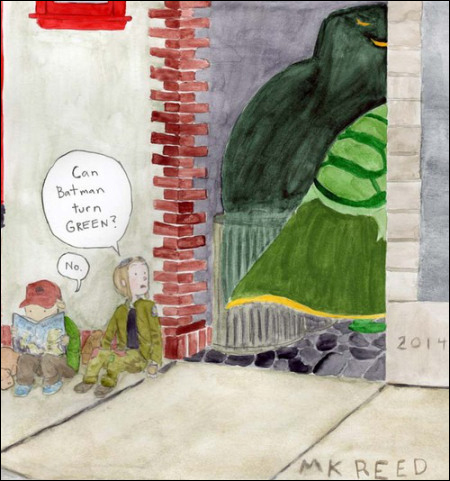 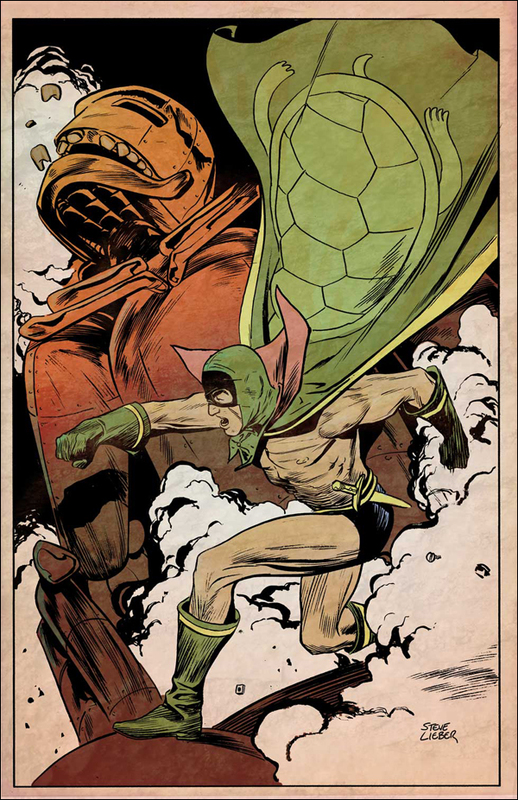 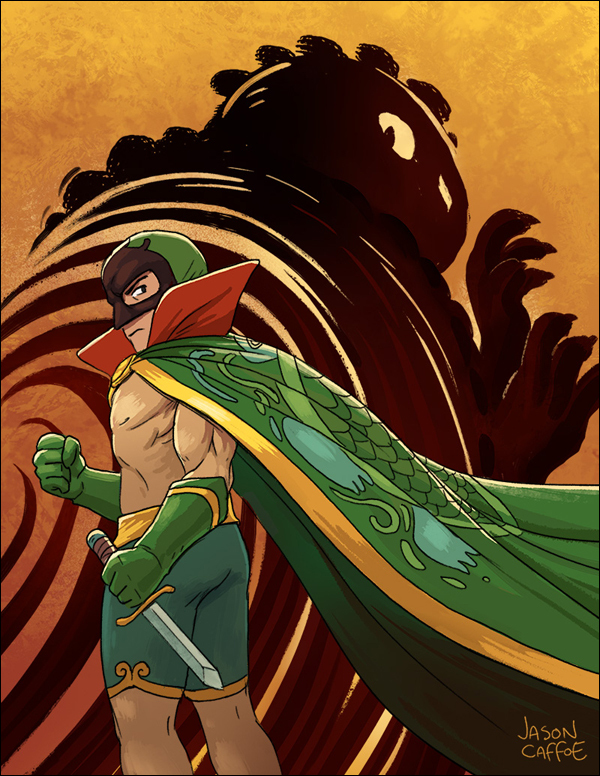 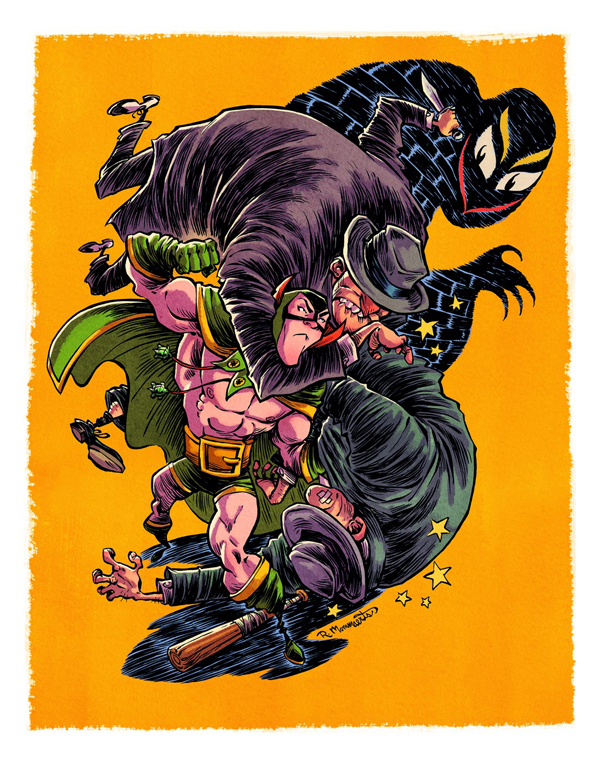 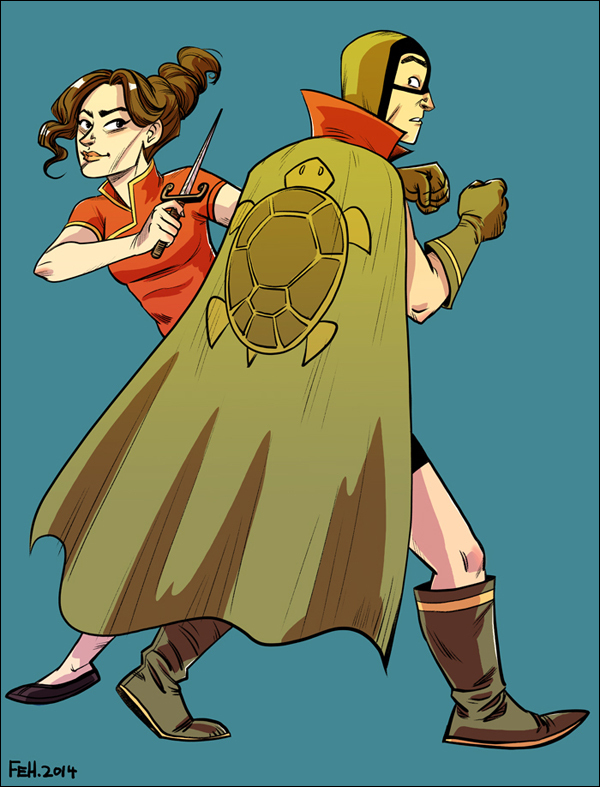 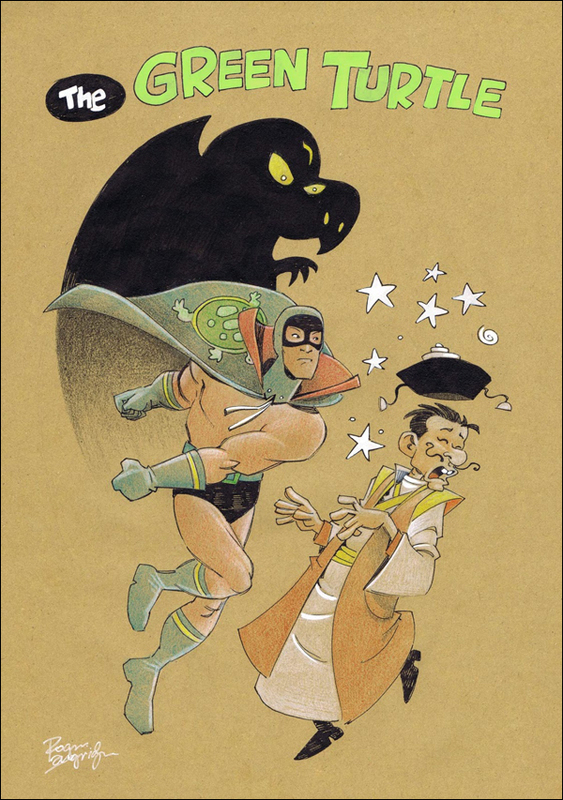 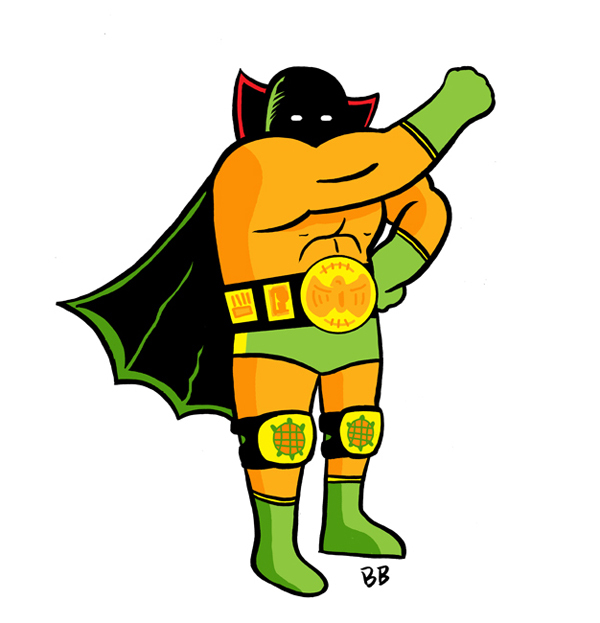 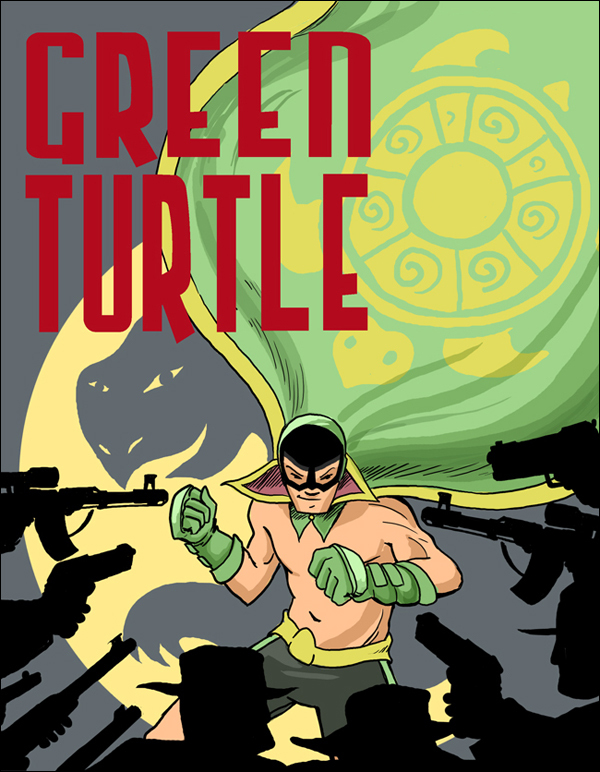 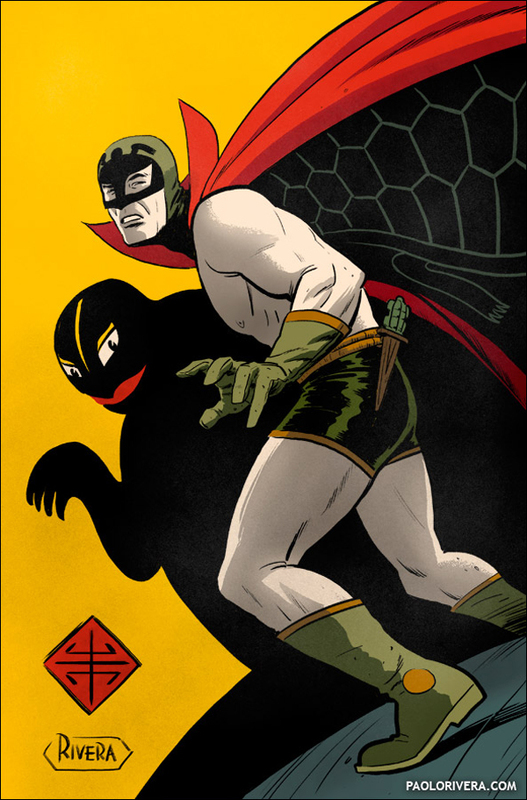 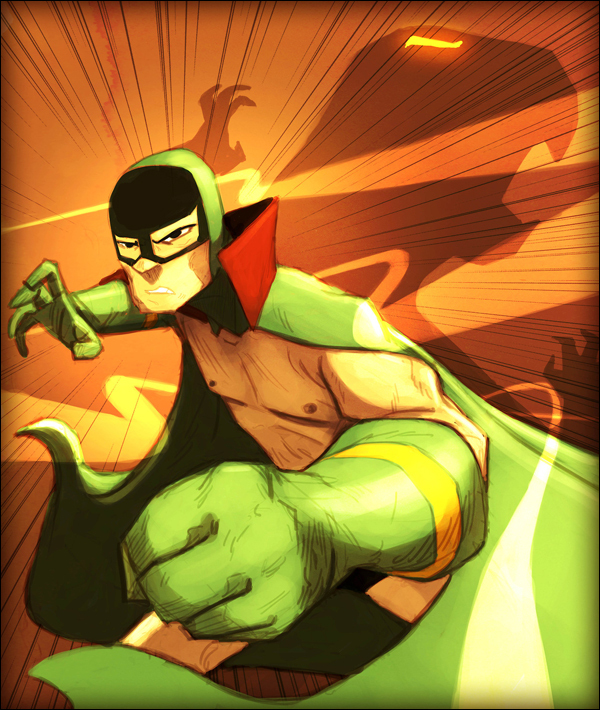 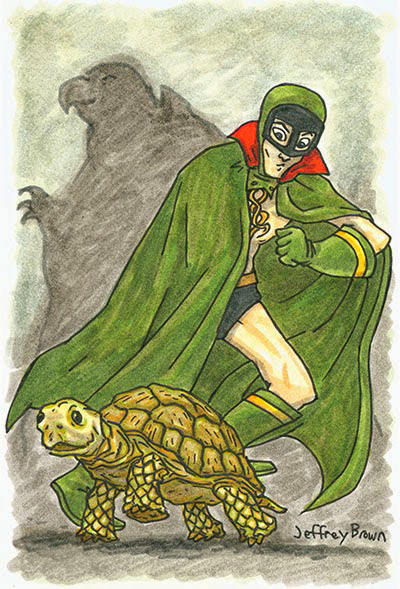 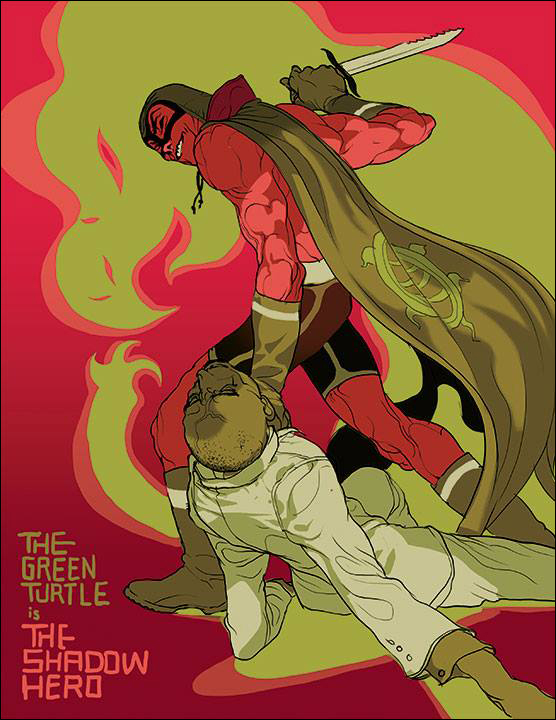 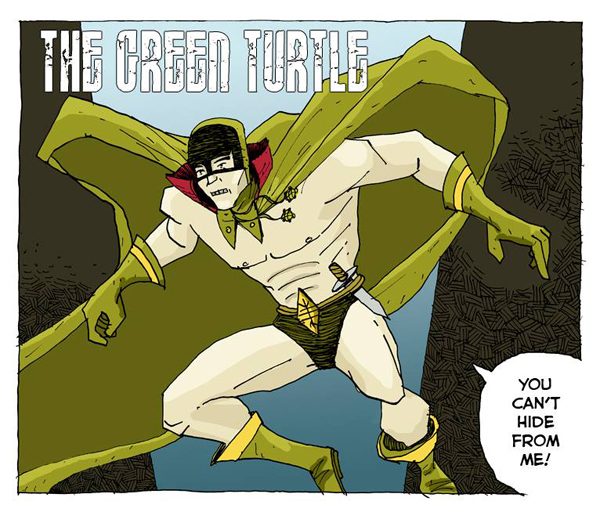 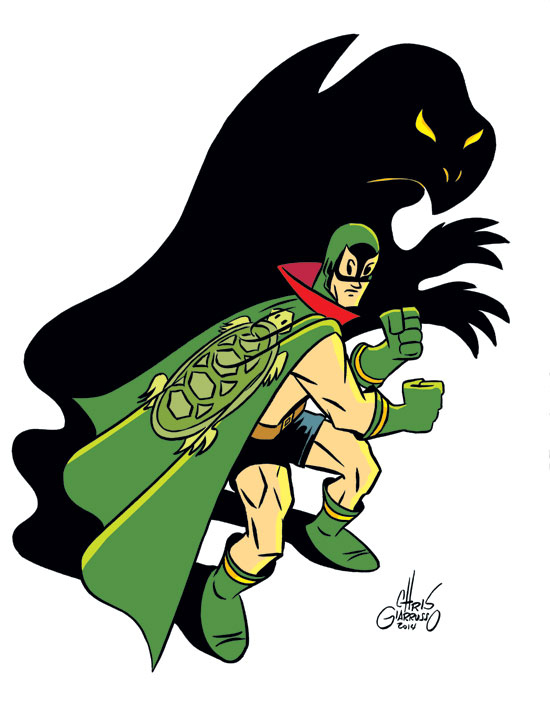 Gene Luen Yang and Sonny Liew's fantastic new graphic novel The Shadow Hero is the revival of an obscure Golden Age comic book character known as the Green Turtle. 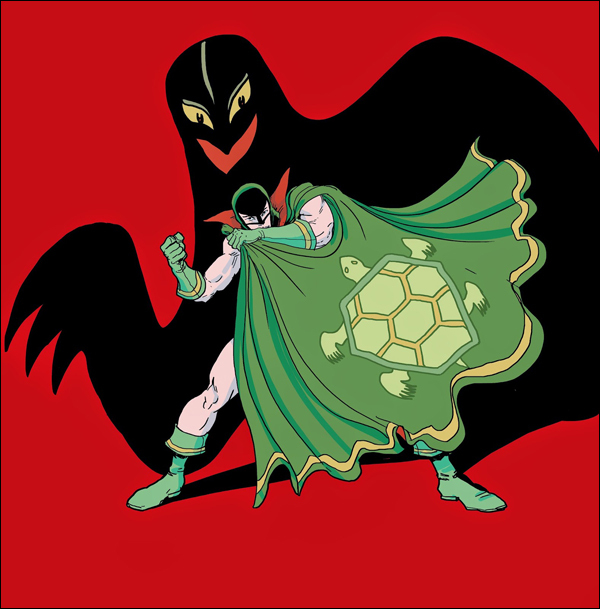 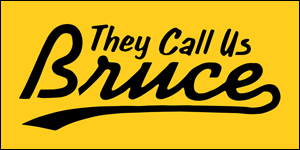 Originally created by artist Chu Hing for the short-lived Blazing Comics, he is arguably the first Asian American superhero. 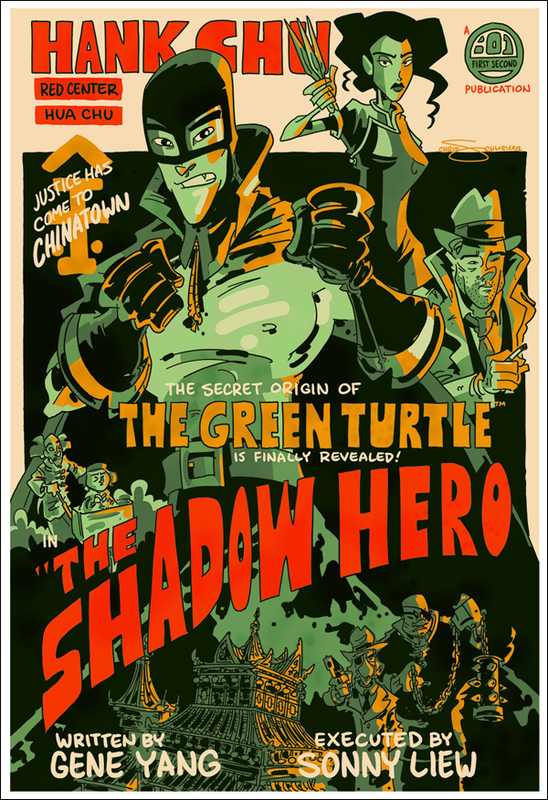 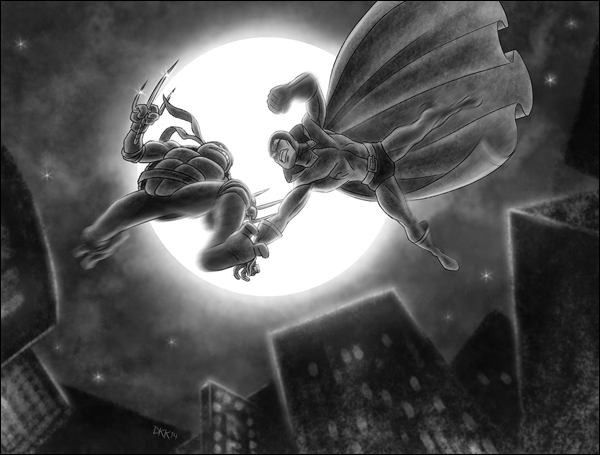 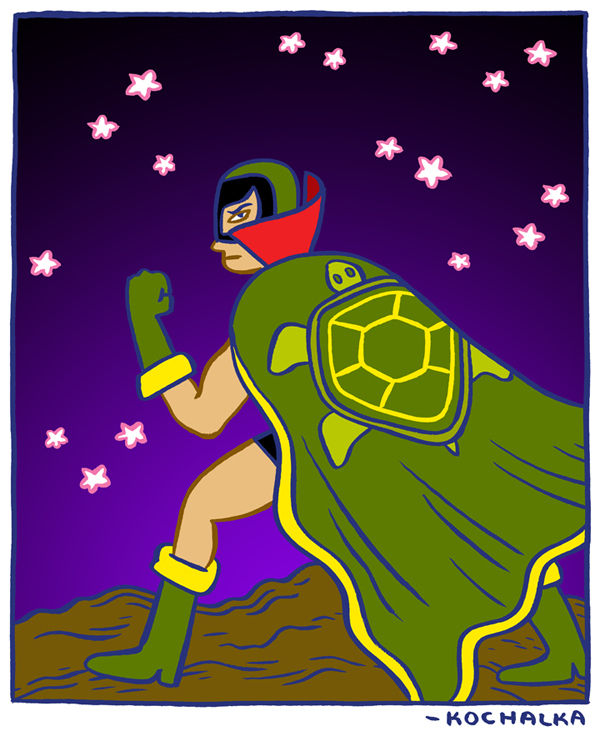 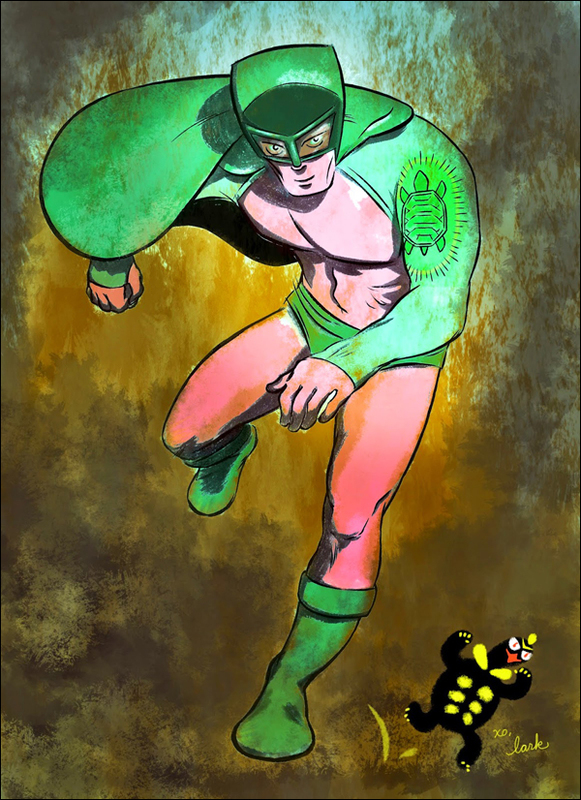 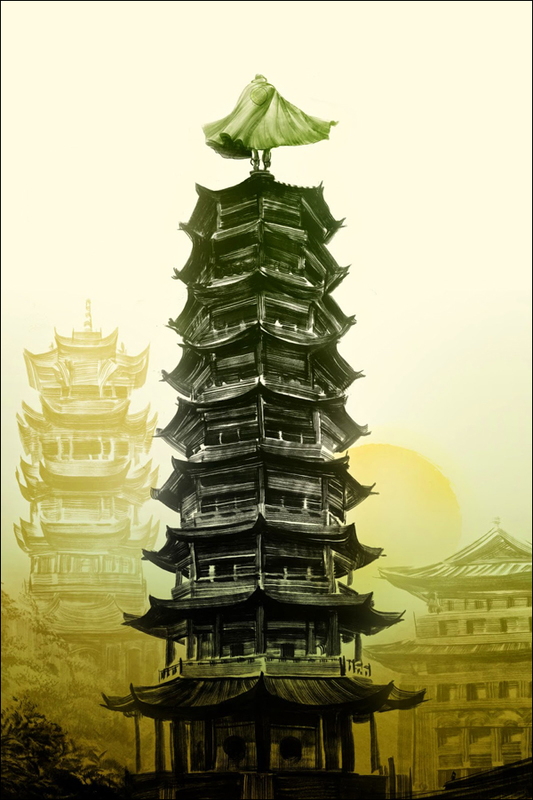 In The Shadow Hero, the Green Turtle is given a proper origin story and re-imagined as a young Chinese American crimefighter. 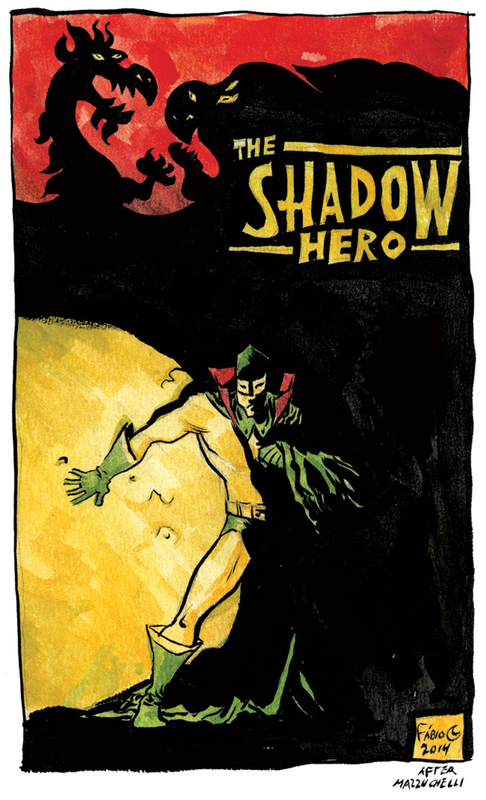 The Shadow Hero is available everywhere now. 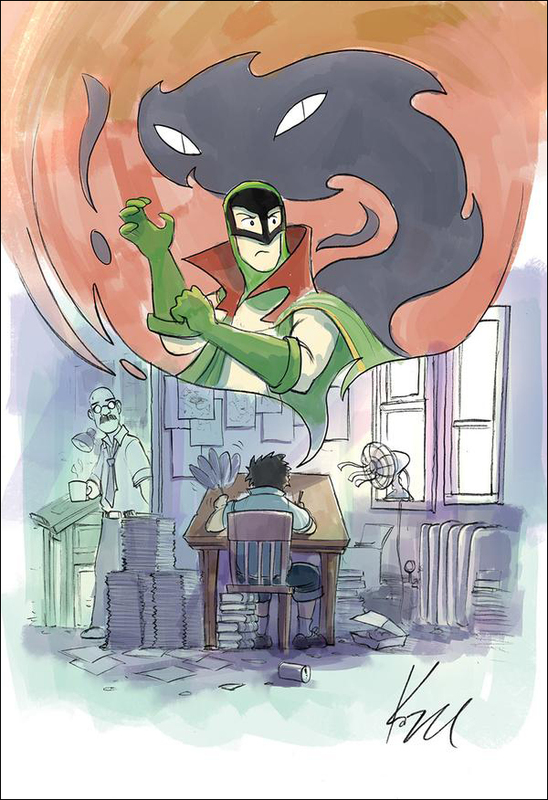 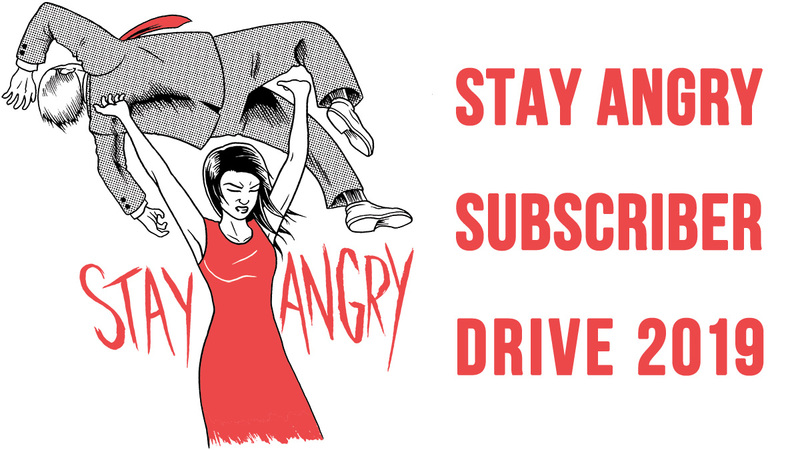 For further information, visit Gene Luen Yang's website.